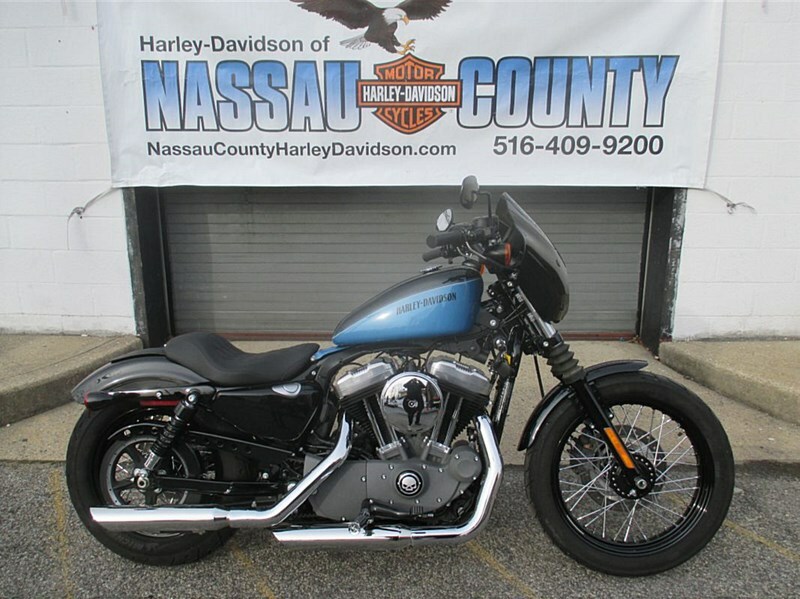 ONLY $135.04 PER MONTH* 2012 HARLEY-DAVIDSON XL1200N SPORTSTER NIGHTSTER FOR SALE, (( ONLY 377 MILES )) 1/4 FAIRING, CUSTOM FOOT AND SHIFT PEGS, PERFORMANCE MUFFLERS, CUSTOM HI-FLOW AIR CLEANER, STAGE 1 KIT, SKULL DERBY, TIMER AND INSPECTION COVERS, MUSTANG SOLO SEAT AND FENDER BIB, AMAZING PAINT, SUPER LOW MILES, READY TO ROLL! PLEASE CALL OUR SALES DEPT. AT 516 409 9200, FACILITY# 7091502. *FREE ONE YEAR POWERTRAIN LIMITED WARRANTY, SEE DEALER REP. FOR DETAILS. 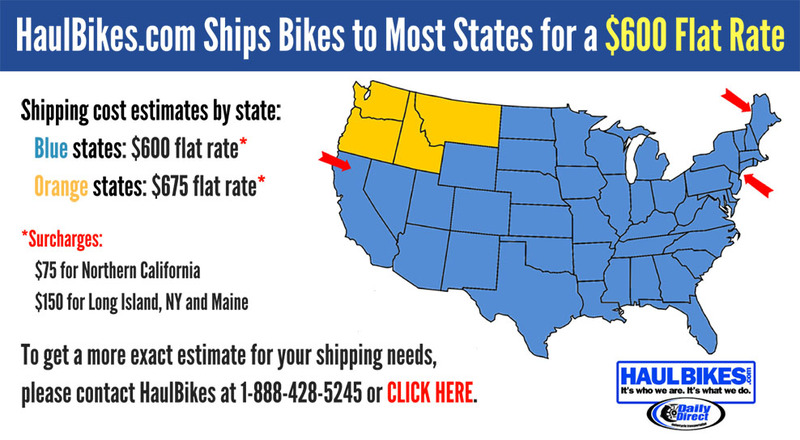 *Financing offer available only through Eaglemark Savings Bank and is subject to credit approval. Not all applicants will qualify as Annual Percentage Rate (APR) will vary based on applicant’s past credit performance and loan term. Monthly payment is calculated with Tier 1 credit, 20% down payment, 72 or 84 (touring) month repayment term. Customer is responsible for applicable taxes, title, licensing fees and any other fees or charges at the time of sale. Other terms, conditions, and limitations may apply.